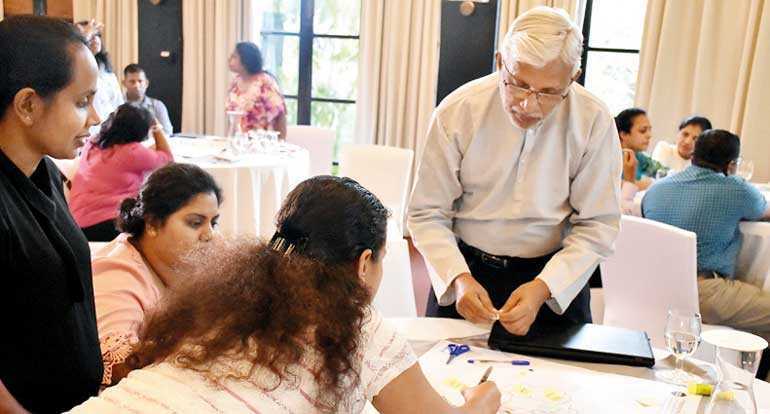 Recognising the vital role of a strong public sector in the achievement of Sri Lanka’s ambitious development goals, Citra, Sri Lanka’s first Social Innovation Lab, through a partnership with the Ministry of Public Administration and Law and Order, co-developed and conducted a five-day ‘Foresight and Innovation for Public Service Excellence’ training program during the first week of October. 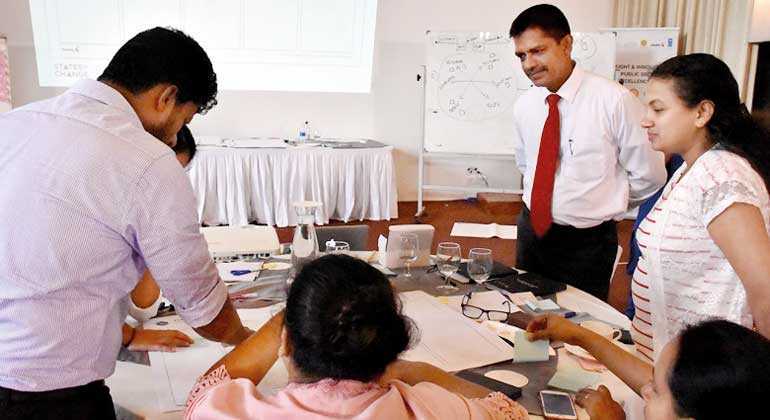 This program was conducted in collaboration with the Presidential Secretariat and the Sri Lanka Institute of Development Administration, with technical expertise from Nesta, a UK-based innovation facility. 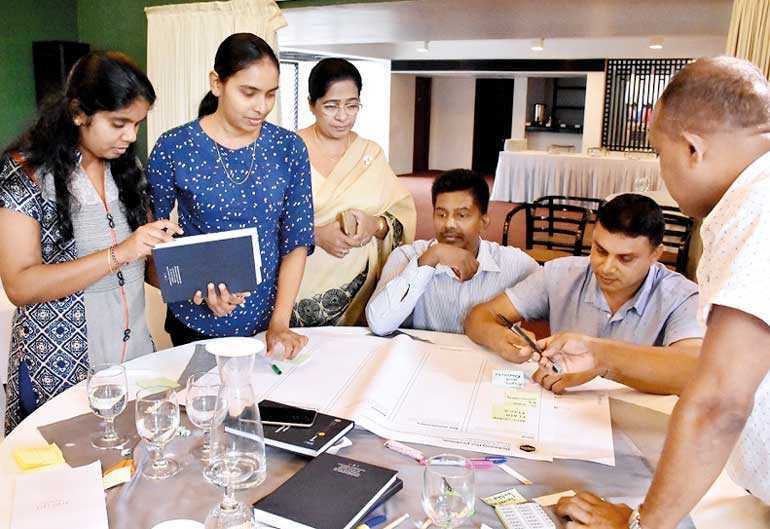 Citra, a joint initiative between the Ministry of Science, Technology, Research, Skills Development, Vocational Training and Kandyan Heritage, and the United Nations Development Programme (UNDP) in Sri Lanka, uses foresight and innovation tools to prototype and test development solutions to ensure they are agile and holistic. Its work is aligned with the national development priorities of the country and works towards bringing in greater citizen engagement for the formulation of development solutions. 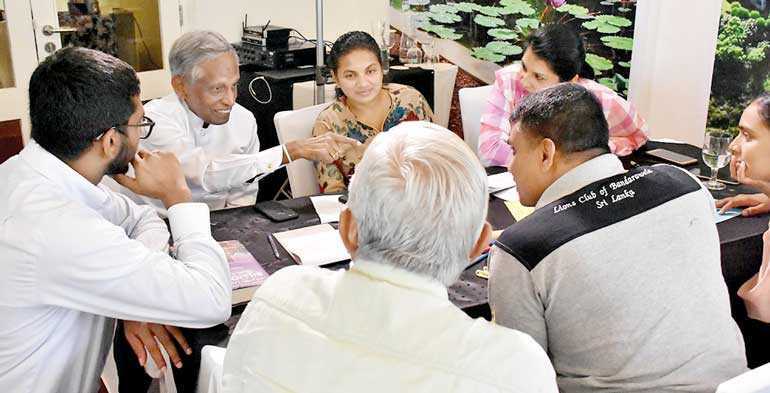 This training program for Sri Lankan public officials has been designed to be conducted in three phases. The first phase consisted of the five-day residential training program. 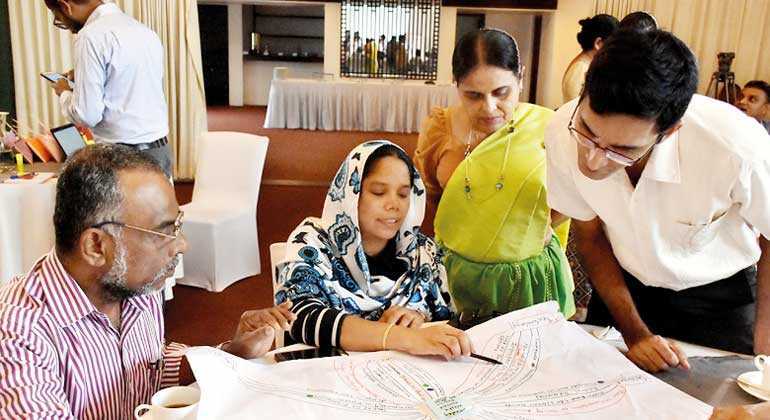 The program equipped the officials with skills and tools pertaining to problem-solving methodologies, innovation in development, integrated solutions, understanding the user journey and design-thinking strategies to name a few. The comprehensive residential program was tailor-made to suit the requirements of the public sector to strengthen and transform them to become innovation champions. The participants represented national, provincial and district level administrations across the country. Throughout the week, the participants chosen following a rigorous selection process also had the opportunity to engage with noteworthy and reputed high-level officials in the public sector including MP Ranjith Madduma Bandara, MP Sagala Rathnayake, MP Nalin Bandara, Information and Communication Technology Agency (ICTA) of Sri Lanka Chairman Prof. Rohan Samarajiva, Elections Commission Chairman Mahinda Deshapriya and many other senior government officials and secretaries including the former Secretary to the President Austin Fernando and other current standing secretaries of multiple ministries. These discussions took place around the challenges and opportunities faced by public officials and the sector as a whole. 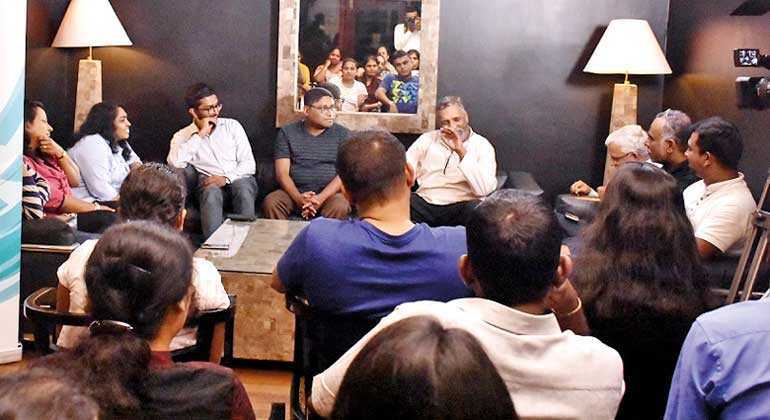 Thereafter, the Ministry of Public Administration also requested the participants to consolidate their proposals for public sector innovation, which the ministry can then take forward. The second phase will begin after this program, where the officials will design and implement a small-scale project within the coming months using the skills and tools gained through the training. At the end, and as the third phase, these officials will reconvene for a two-day recap session to share their experiences and feedback. Following this pilot, Citra is expected to continue this program in close coordination with SLIDA.